Home / books / ebooks / reader / windows phone / A Must Have app for E-Book Fans using windows phone! A Must Have app for E-Book Fans using windows phone! How lately you wanted a great ebook reader for Windows Phone including a store (lots of free books available) inside !! 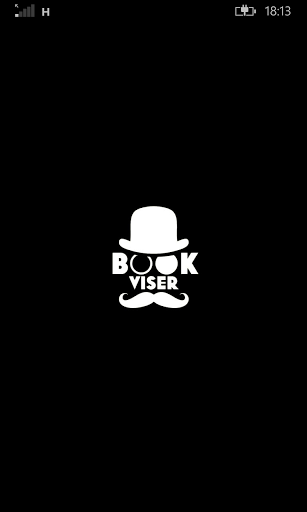 We have a amazing app called Bookviser available for windows phone! I was searching for a ebook reader since long on WP and found his one.. This is overall a great package for Ebook lovers and a premium version for Rs 210 is also available! premium version also includes ..
Hope you will enjoy this awesome app !